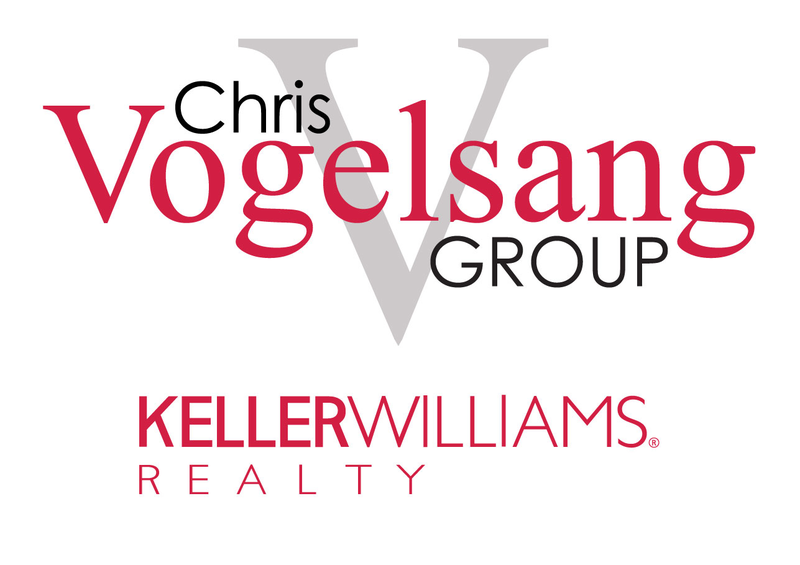 Chris Vogelsang, a third-generation Texas Realtor, leads The Vogelsang Group of Keller Williams. As a multi-million dollar closer and Keller Williams Regional Award Winner (North Texas and New Mexico Region), Chris sets himself apart in going the extra mile for his clients. He is a consistent Top 10 agent in production at the #1 Producing Office in Dallas/Ft.Worth with over 600 agents. His awards are numerous including a recent award as a Texas Monthly Five Star Real Estate Agent and D-Magazine Top Producer. Chris specializes in selling residential homes. His expertise includes new construction, 1st time home buyers, Relocations, and foreclosures. Investors rely on his expertise and he helps lead his office with his luxury home experience as a member of KW Luxury Homes International. Starting his career in technical sales he acquired and managed corporate accounts. Working with customers including IBM, Nortel, and Hughes Aircraft, he initiated, managed, and closed sales with success. In addition to sales, Chris served as a corporate trainer, and web consultant showing a skill to understand clients and find solutions. Over the next 10 years of his career, Chris served in pastoral ministry as he provided leadership, teaching, and service in local churches in the area. 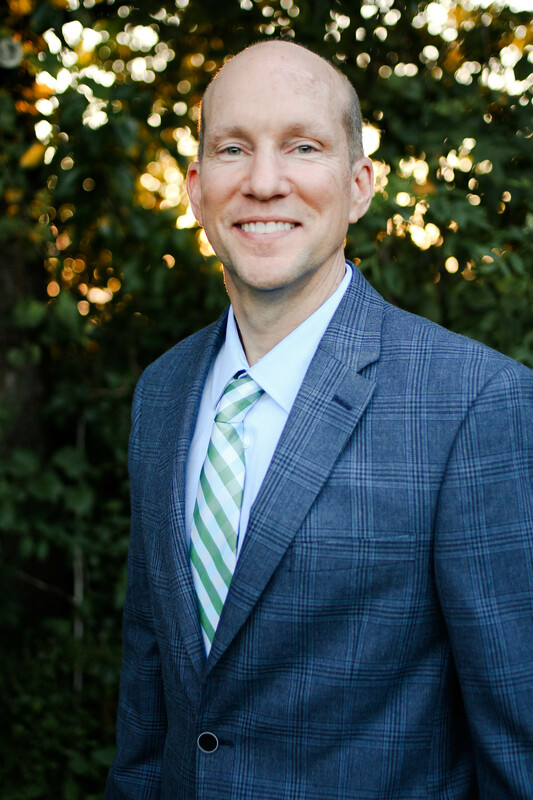 Chris’ education includes a Bachelor of Science from Texas A&M University and a Master of Theology from Dallas Theological Seminary. He is blessed with his wife, Lora, and five children. Contact Chris today about your real estate needs! Award Winning Real Estate Consultant Chris Vogelsang is a third generation Texas Realtor continuing a line of trust, service, and results. Chris is an expert in the area, having worked in the Dallas area for over 20+ years. Chris is the best realtor we've used. His knowledge of current market conditions and use of technology created a ton of interest in our house and we sold for a great price. 5.0/5.0 - by ryan shipley, Sold a Single Family home in Frisco, TX.